I know what you may be thinking. Seriously. You think I’m just another mom who’s made ANOTHER mom blog. 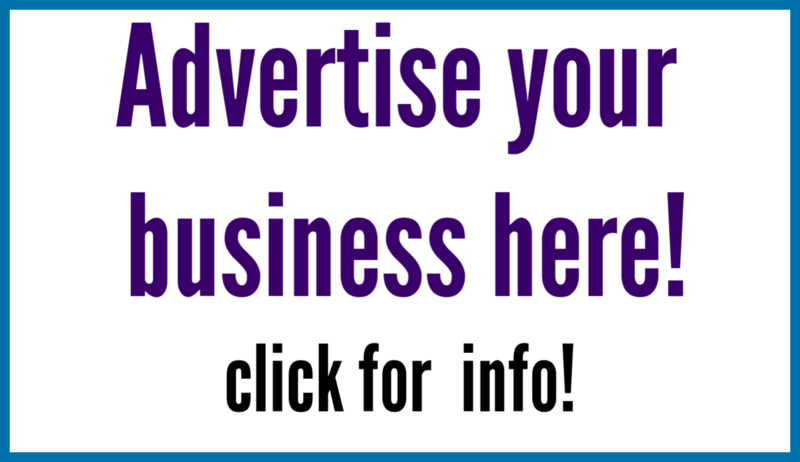 Why the heck should you consider advertising your business with me? What makes this blog more (or just as) legit than the others that are out there? Why should you trust me? Grab a drink and settle down and let me tell you a thing or two about myself. So, let’s start at the beginning. Did you read those Babysitter’s Club Series from the 90s? I did. I devoured the heck out of them and was taking crayon to construction paper in second grade to make my own posters advertising my babysitting services. What second grader has babysitting services to offer? Um, none. 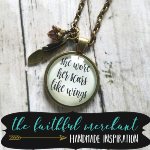 I certainly believed I had the skills and was ready to start a business, though! Because babysitting wasn’t quite appropriate for an 8 year old, I found myself in the world of embroidery floss bracelets (not my video, but still gives great instructions for beginners). I would sit for HOURS and make my own bracelets. Did I give them to friends like a normal kid would do? Nope, I arranged those suckers on a clip board (to keep them nice and straight) and walked around the neighborhood, knocking on doors of complete strangers (not going to recommend this for today’s kids!) and offering up my handmade bracelets for 75 cents – $1 each. The first time I did this, I made $8. Not much in the grand scheme of things, but the fact that I still remember this means that this was a HUGE deal to me back then. From bracelets, I continued on with my entrepreneurial spirit. I sold lemonade from my driveway for 3 cents a cup (such a random amount, but it made sense then), would organize my friends to host group yard sales on the weekends, and eventually started babysitting at the age of 12. I have always been, and always will be, an entrepreneur. I graduated from Rowan University in May of 2006, with my Teacher of the Handicapped certification (LAST class to graduate with that major! ), I started my first teaching position in June and remained a teacher until just before having my first child in 2011. I LOVED teaching my students – and still miss it to this very day – but now love the flexibility that working from home allows me. Since 2009, I’ve had multiple home businesses. I’ve dabbled in a variety of direct sales companies and have even created my own businesses. I’ve traveled for conventions, I’ve sponsored other women in their own business endeavors, I’ve spent a considerable amount of time in social media trainings. I’ve build up a network, across the nation, and a knowledge of social media ins and outs that has been very beneficial (and is ever changing, right?!) in growing my businesses. I LOVE social media and experiencing how, one way or another, we are all connected. Now, I’m utilizing my network and trainings to provide a resource for South Jersey parents and businesses. 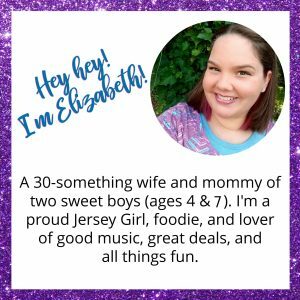 WHY did I decide to start a blog for South Jersey parents? Um. I am one. 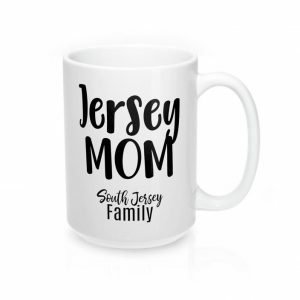 I grew up in South Jersey and am now raising my boys in the same town I grew up in. I know the lay of the land along with a plethora of places to take a family for some good old fashioned quality family time. I can tell you where to grab some amazing pizza and provide suggestions for awesome local playgrounds. I love to help local businesses thrive and, when appropriate, recommend them to my friends, my family, my community. I am a real person. 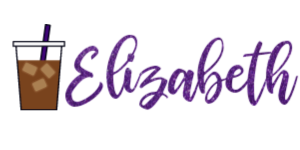 Caffeine & Fist Bumps is MY blog – I am not contracted out through any sort of corporation, so everything you see here is…me. I’m not afraid of being vulnerable online (um, have you read my OBGYN series?! I let it allllllll out in there), excel at self-deprecating humor, and love helping others. 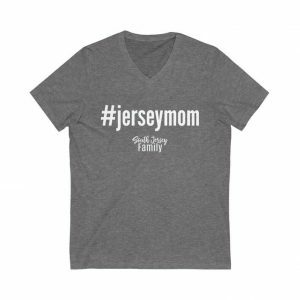 I like to think that those are just a few qualities that make me relatable to the parents of South Jersey and beyond. I love living in New Jersey and I’m pretty sure that my community sees, and appreciates, that. Now, should you choose to advertise with me, I can personally guarantee that I’ll do my best to spread the word about your business. Your information will NOT “just” be plopped into the Local Business Directory. My kids and I are incredible socialites – we make friends wherever we go (seriously – my boys have given multiple cashiers our home address and invitations over to dinner. They are not shy AT ALL). Not only will I provide the services you select, but should a recommendation be needed during a conversation in any of my Facebook groups, during school pick up, at the playground, or, in one of my favorite places of all…the clearance end-caps at Target, you can bet that I’ll be directing potential business your way. I am all about seeing businesses thrive and I would be honored to be a part of your marketing strategy. Now, where do we go from here? I’d love to get the ball rolling. I have an entire PR Page available with details and means by which to contact me. Take a look, let me know what you think, and drop me an email. The weekends are typically reserved for family time, but I do check my messages multiple times a day throughout the week. 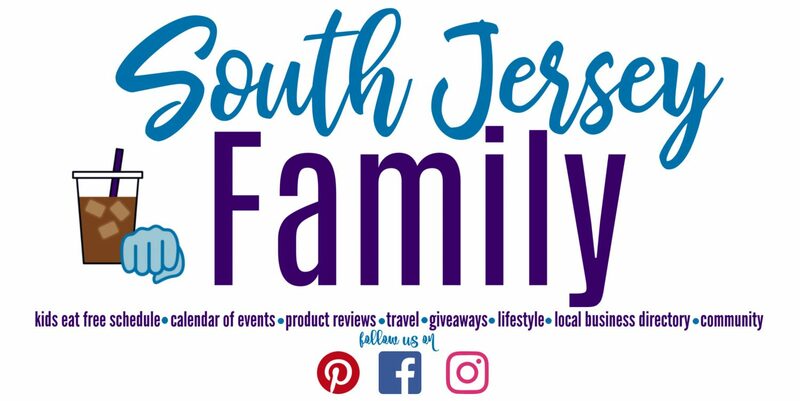 Next story Three Services South Jersey Parents Need! 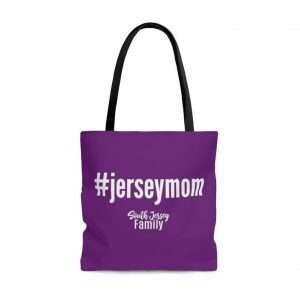 Previous story South Jersey moms: let’s be friends!